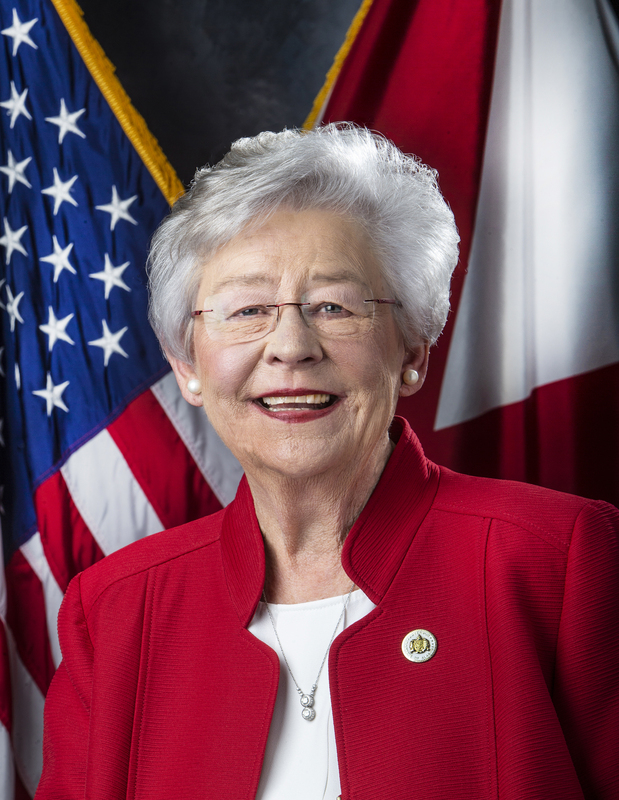 MONTGOMERY – Governor Kay Ivey has appointed Lynn Beshear as Commissioner of the Alabama Department of Mental Health. Mrs. Beshear moved from Kentucky to Montgomery in 1978 and has been a key player in the city’s positive development ever since. She has previously served on the board of directors for organizations and establishments including Montgomery Academy, United Way, First United Methodist Church and others. She currently serves on the board of Joint Public Charity Hospital, Montgomery Metro YMCA, and the AUM School of Liberal Arts Advisory Board. She is a founding member of Envision 2020 and currently serves as its Executive Director. Among other honors, Mrs. Beshear was named the Montgomery Advertiser Woman of Achievement in 1993, and received the Maury D. Smith Excellence in Professional Ethics Award in 2016. Mrs. Beshear was born in Durham, North Carolina and is married to Dr. Bob Beshear, a retired pediatrician. She graduated from North Carolina Baptist Hospital School of Nursing. She worked as a staff nurse in the Intensive Care Nursey at Duke University Medical Center and was promoted to head nurse in the Duke Well-Baby Nursey. As Commissioner, Mrs. Beshear will work toward developing new polices and strive to better existing programs. 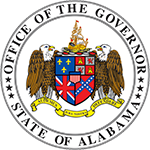 Today Governor Ivey accepted the resignations of Dr. Joanne Hale, as Acting Secretary of the Office of Information Technology, and Neal Morrison, as Commissioner of Senior Services. Governor Ivey has also been notified that Emergency Management Director Art Faulkner will retire effective September 5, 2017. Replacements for these positions have been identified and will be announced in the coming days. 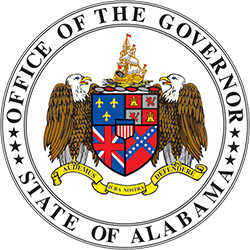 Governor Ivey has also accepted the resignations of staff members, Director of Appointments and Scheduling Director. Daniel Sparkman, has been promoted to Press Secretary, replacing Eileen Jones. 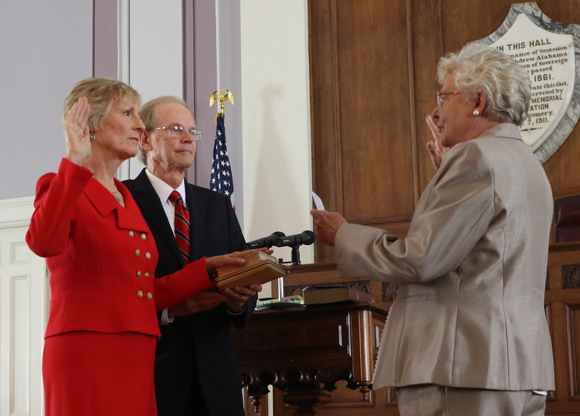 With today’s announcements Governor Ivey continues her quest to right the ship of state. The Governor’s Office does not anticipate any additional changes to the Cabinet or staff as the Ivey Administration finishes taking shape.